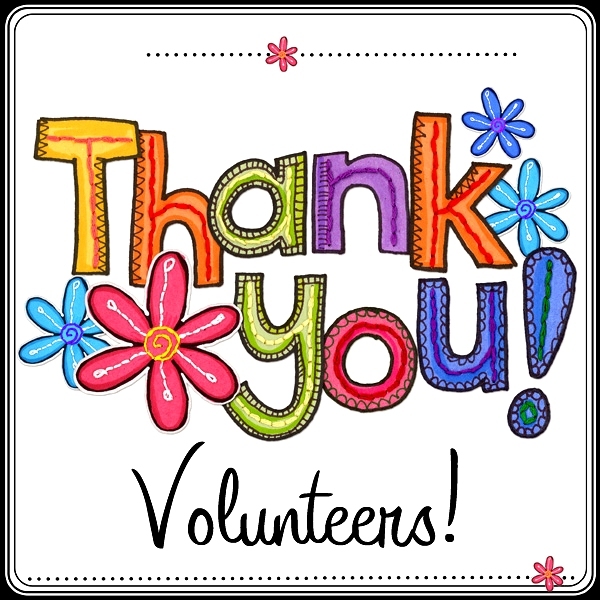 Osoyoos is privileged to be served by hundreds of individuals who volunteer their time with local service clubs, serve on boards and committees, organize community events and much more. Mayor and Council wish to celebrate the contributions of these citizens with the Annual Awards Ceremony and Breakfast. Nomination packages also be picked up at the Sonora Community Centre or Town Hall. In addition, each group in attendance at the luncheon will be acknowledged. *Please RSVP group member(s) that have confirmed their attendance as to ensure correct numbers for the caterer.